Erica Williams. I think I know who her idol is. 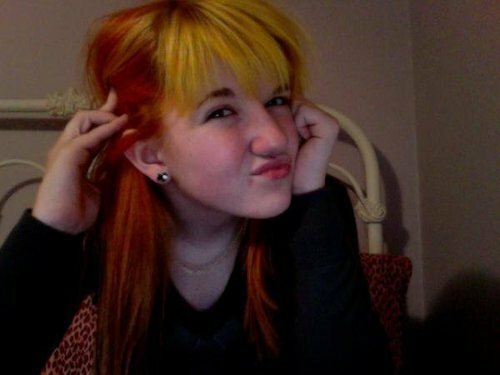 Wait, is it Hayley??? MDR. Wallpaper and background images in the Paramore club tagged: williams.